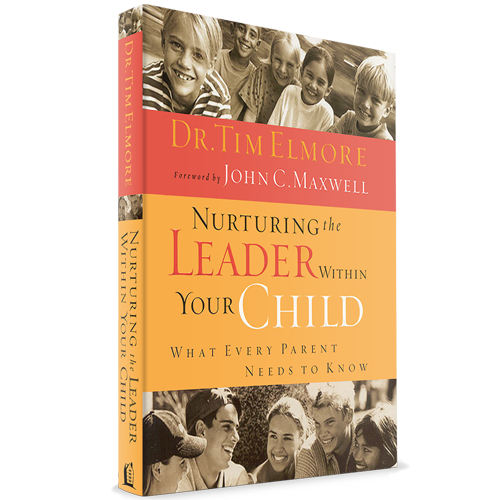 This book provides a game plan to discover and develop leadership potential in a young person. 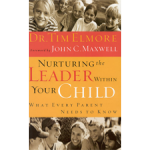 Written for parents, teachers, or coaches who want to create environments to mentor their children and students well as they transition into young adulthood. 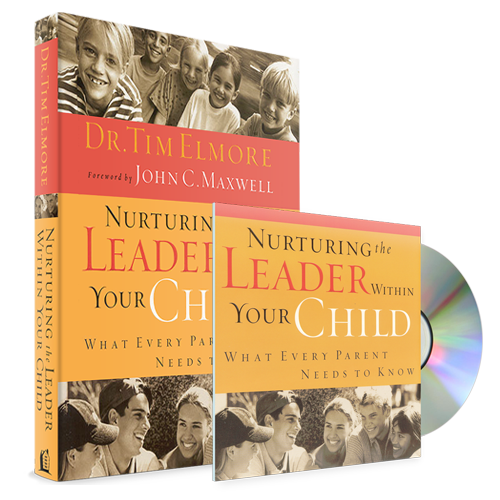 Loaded with ideas, stories, and principles, you’ll find this book to be a goldmine as you invest in the next generation.